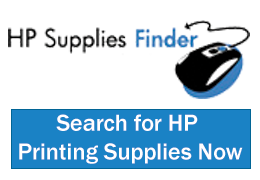 Office Supplies - Huffman&apos;s Office Equipment Co.
Huffman's sells a enormous selection of office supplies, break room supplies, jan/san products and computer cartridges and supplies. If you don't have one please call (800-326-9322) one of our 1500 page office supplies catalogs. Copier paper delivered and put where you want it not left in the entrance for you to move. You can order your break room supplies from Huffman's with out having to drive to the big box stores. Cups, paper plates and bowels, napkins, silver ware and a large selection of cleaning supplies all delivered right to your door. Coffee, cups, creamers, sugars and all the fixings for a great cup of coffee.